FastMed is seeing a resurgence of norovirus cases at clinics throughout the state specifically in western North Carolina. “We are seeing a measurable increase in the number of norovirus cases at FastMed clinics,” said Dr. Melvin Lee, Chief Medical Officer for FastMed Urgent Care in North Carolina. 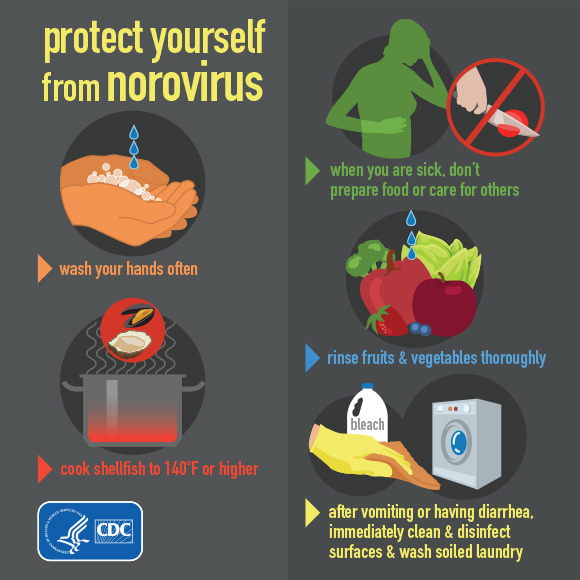 The norovirus is very contagious, and while use of hand sanitizers and washing hands with warm, soapy water on a regular basis can fight infection, the virus can live on surfaces for weeks and be spread to others days after contracting it. Outbreaks often occur in buildings where large numbers of people are in close proximity, such as homes, schools, workplaces and public places or areas with crowds. In Asheville North Carolina, the Asheville Citizen-Times reported that tests have confirmed an outbreak of the norovirus at an Asheville elementary school. The North Carolina Department of Health and Human Services urges the public to be aware of the symptoms and take precautions to avoid spreading the virus. Confirmed outbreaks started in the fall of 2013 and could last long into spring of this year. The Centers for Disease Control said 21 million Americans get the norovirus each year. There is no vaccine or medication for the norovirus, Antibiotics will not help if you have norovirus, because antibiotics fight against bacteria, not viruses. Signs and symptoms usually begin 24 to 48 hours after first exposure to the virus, and last one to three days, however those infected may show no signs or symptoms. Norovirus carriers are still contagious and can spread the virus to others. Avoid dehydration – Drinking plenty of fluids is particularly important for young children and the elderly because they’re more vulnerable to dehydration. They’ll need urgent medical treatment if they start to show signs of dehydration, such as a headache, dizziness or lightheadedness. Rest and Recovery – Allow your body to fight the virus and limit your exposure to others in public places or areas with crowds. Hygiene – Wash your hands often and limit contact with objects that others use that you could contaminate. Do not prepare food while infected – Do not prepare food for yourself or others during and 3 days after recovery. Clean Contaminated Surfaces – use bleached-based cleaners as directed on any and all surfaces contacted by someone with the norovirus. Wash Clothing Thoroughly – Immediately remove and wash clothing that may be contaminated with vomit or stool. Handle soiled items carefully to avoid spreading virus. And use the strongest appropriate laundry detergent cleaner possible.